The TEFL-ePAL project aims to modernise the teaching of languages in Palestinian universities. Professor of Digital Learning, John Traxler, from the University’s Institute of Education joined colleagues from international partners at a launch meeting at Anadolu University in Turkey this week. 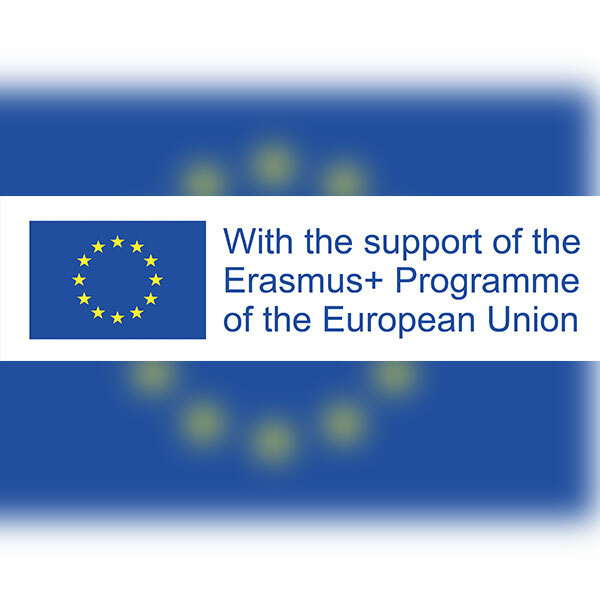 With the support of the Erasmus+ Programme of the European Union, the TEFL-ePAL project is a collaboration between European partners including the University of Wolverhampton. They will work with colleagues in Palestinian universities led by Al-Quds Open University in Jerusalem. The University will receive 80,000 Euros (approx. £69,300) from the European Union over three years for its role in the project, which will involve developing training materials and delivering training events, and to create an environment for training the trainers. It builds on consultancy, previous research projects and research studentships in the Institute of Education focused on digital learning, language learning and Palestinian people and institutions.